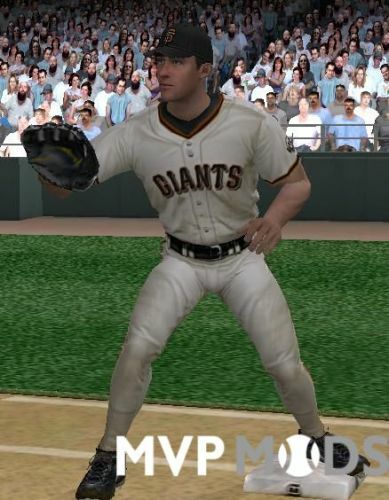 This is a complete 2019 uniform mod for the San Francisco Giants. 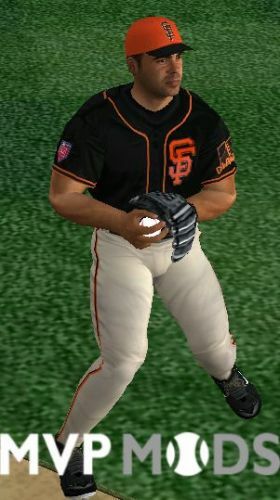 Included are the home and road uniforms as well as the black and orange home alternates and the gray road alternate along with spring training uniforms. 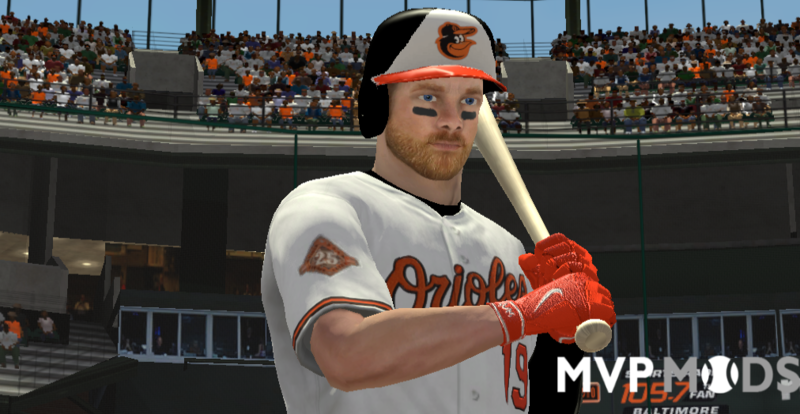 This mod will create two new uniform slots. 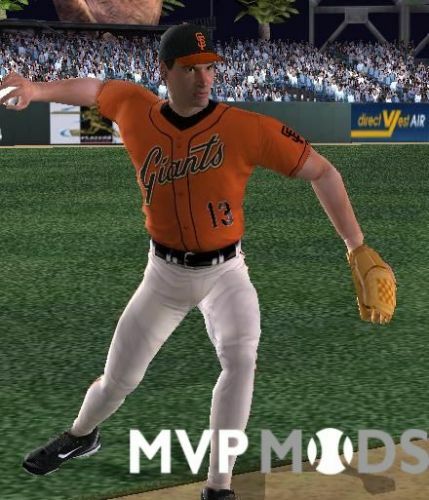 It will also overwrite the default Giants 80's uniform in a clean install of MVP Baseball 2005. Updated for 2019. 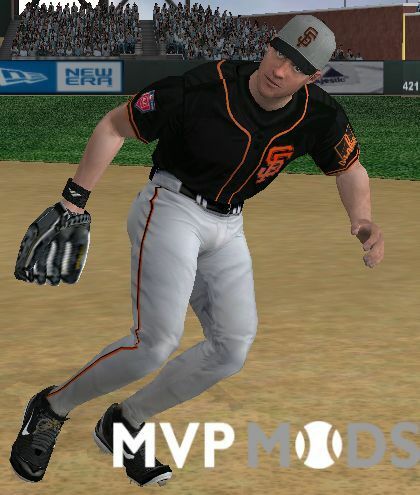 Removed 60th Anniversary patch. Thanks for the update here... at least I think it's an update?! Gotta be! 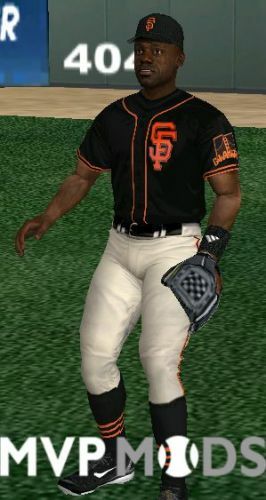 Great unis, but how come for the black SF and the gray SF uniforms, the batting helmet didn't get loaded? 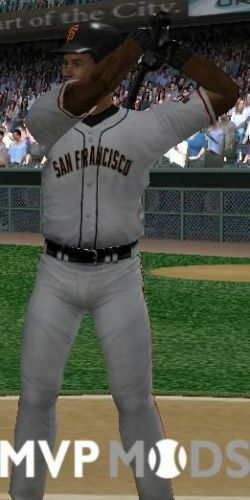 When at the plate they have on their caps.